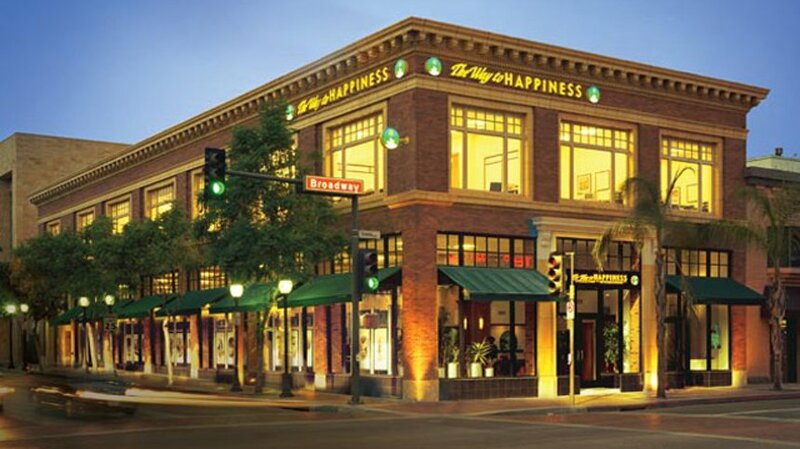 The Way to Happiness Foundation International headquarters in Glendale, California was established in 2003—an acquisition made possible through the support of Scientologists. The Foundation’s headquarters provides a venue where educators, corporate executives, legislators and dignitaries plan the implementation of Way to Happiness programs. As the central coordinating hub of all Way to Happiness activity, the Foundation operates a growing network of continental and regional offices. 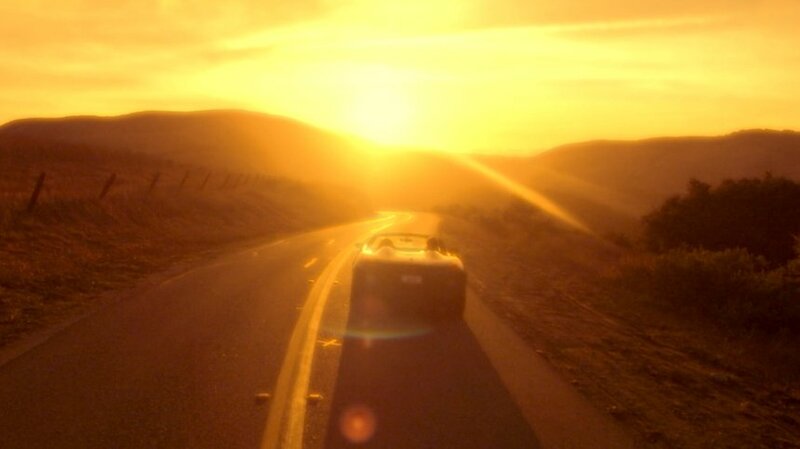 These, in turn, assist thousands of individuals and groups to distribute the booklets in their own geographical zones. In evidence of the grass-roots popularity of The Way to Happiness, millions of booklets have been distributed with customized covers—from professional and corporate offices to civic governments and law enforcement agencies, from nationally celebrated athletes and performers to prime ministers and presidents. To meet ever-increasing demand, the Way to Happiness Foundation operates state-of-the-art graphic design and print-on-demand facilities at its international headquarters. 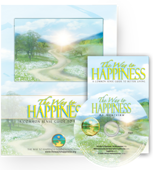 Booklets with custom-designed covers are produced in any of 109 languages, enabling individuals, families, groups, corporations and agencies to distribute The Way to Happiness with their own name and logo. The Foundation also grants reprint rights to corporations, sports teams, law enforcement agencies and other organizations and individuals to print large quantities for mass distribution to schools, communities or across whole countries. The 21 precepts of The Way to Happiness foster kindness, honesty and the basic skills of living, help prevent drug abuse and preserve the family unit. It’s a message that has changed millions of lives not by preaching, but through a common sense appeal to the basic goodness within every individual. The booklet invites and promotes responsibility for one’s fellow man across neighborhoods, communities and, indeed, the world. In the workplace: For three decades, The Way to Happiness has measurably improved employee attitudes, conduct and problem-solving skills. In the streets: The effectiveness of The Way to Happiness as a crime prevention tool has prompted law enforcement officials, clergy and youth mentors to distribute the booklet in their communities as a deterrent to crime and violence. In times of turmoil and war: When daily life has been disrupted and right and wrong appear blurred, The Way to Happiness has brought calm, tolerance and respect to strife-torn populations in conflict zones. Helping young people: The Way to Happiness helps young people decide for themselves how to develop their own moral compass. As the motivation for numerous youth-based projects, The Way to Happiness gives young adults an active role in building responsibility, trust and decency. A major thrust of the Way to Happiness Foundation is assisting school-age children develop positive standards for right and wrong conduct, standards they can use to chart successful futures. The Foundation sponsors numerous activities for young people, including poster and essay competitions and the Set a Good Example Contest, which have reached 12,000 schools and 12 million students. The results are more positive home environments and safer communities.